In order to alleviate medical staff from time consuming manual labour, GoDataDriven and the cardiovascular department of the University Medical Center Groningen teamed up, to apply deep learning to MRI data for automated inpainting of the left- and right- heart chambers and the heart muscle. The deformation of the heart regions during a heart beat is indicative for deciding for a pacemaker, or assessing the outcome of medicine usage. Automating the image segmentation task and the extraction of characteristic metrics of the heart function would therefore be extremely useful. We have implemented the deep U-net model that is used for image segmentation in Python and Keras, and deployed this in an API on Google Cloud Platform for large-scale usage. This work is part of a new ongoing initiative from GoDataDriven called ‘Medicx.ai,’ with which we strive to accelerate the data-driven way of working in the healthcare industry. 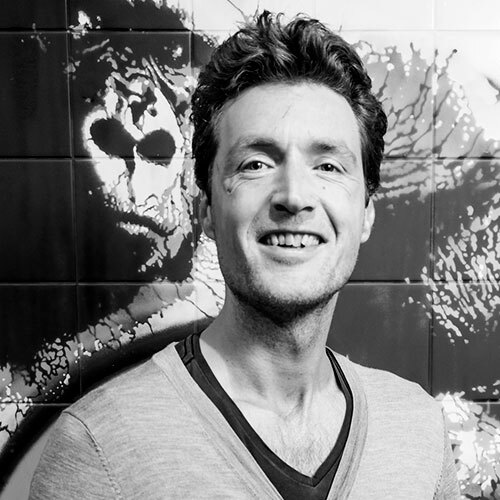 Ivo Everts holds a PhD on image processing and machine learning and loves programming in Python, C++, Java, Matlab and R. After completing his research, Ivo joined GoDataDriven to apply his skills and solve real problems for industrial and corporate clients. As such, he helped ING (bank) and NS (train fleet) develop production-ready data products and grow their team of data scientists. Now, he is involved in developing Medicx.ai, with the mission to become the goto AI partner in healthcare. Ivo is a frequent contributor to various international conferences and journals such as PyData, Spark Summit, ECCV, CVPR, NCCV, ICPR, TIP & Goto Conference.